Everything we do is fueled by our passion to create a world in which technology can be trusted. CyLab is Carnegie Mellon University's security and privacy research institute. Housed in the 25,000+ sq. ft. Collaborative Innovation Center, we bring together experts from all schools across the University, encompassing the fields of engineering, computer science, public policy, information systems, business, humanities, and social sciences. CyLab is located in Pittsburgh, Pennsylvania on the campus of Carnegie Mellon University. Our offices are on the second floor of the Robert Mehrabian Collaborative Innovation Center (CIC), located at 4720 Forbes Avenue. Visitors are encouraged to park in the a pay-as-you-park garage below ground with elevators to reach the CIC main floors. (You can find more detailed instructions here.) The below-ground parking facility is only accessible from Neville Street. If you are traveling East on Forbes Avenue towards the CIC, turn left at S. Craig St., then turn right onto Filmore Street. Then, turn right onto Neville Street. Turn slight left before the set of train tracks and into the CIC garage. Members of the news media interested in speaking with an expert at CyLab are encouraged to contact media@cylab.cmu.edu. 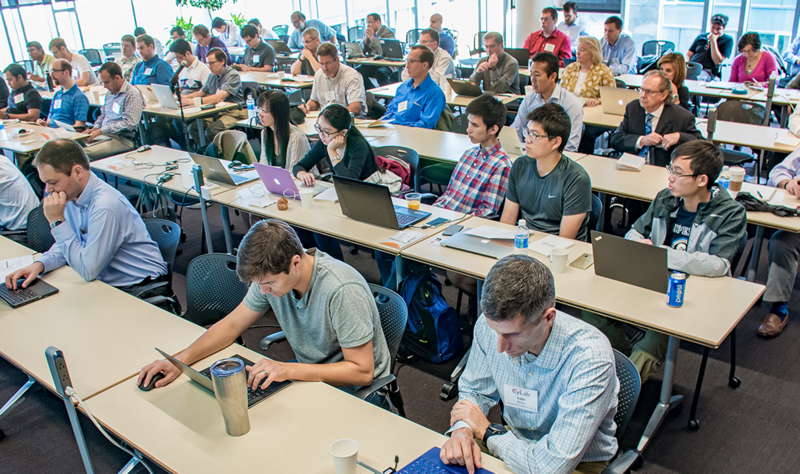 Working collaboratively with industry leaders, CyLab researchers are helping to develop new and innovative technologies, methods, models, and policies that will shape the safety and security of systems for all users. 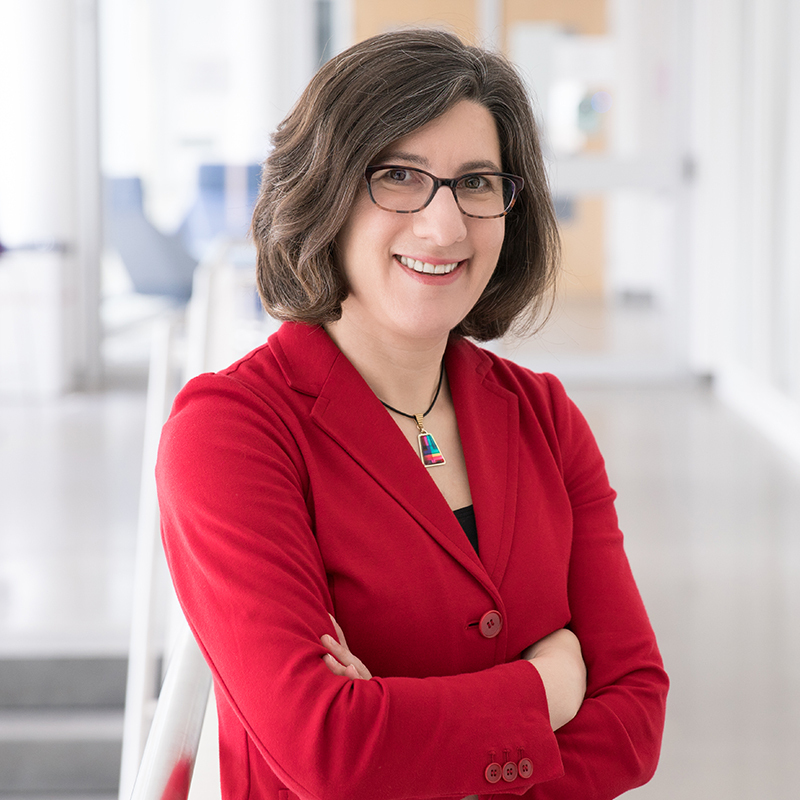 Lorrie Faith Cranor is the Director of CyLab and the Bosch Distinguished Professor in Security and Privacy Technologies. She is a Professor of Computer Science and of Engineering and Public Policy at Carnegie Mellon, where she is director of the CyLab Usable Privacy and Security Laboratory (CUPS) and co-director of the MSIT-Privacy Engineering masters program. In 2016 she served as Chief Technologist at the US Federal Trade Commission, working in the office of Chairwoman Ramirez. She is also a co-founder of Wombat Security Technologies, Inc, a security awareness training company. She has authored over 150 research papers on online privacy, usable security, and other topics. She has played a key role in building the usable privacy and security research community, having co-edited the seminal book Security and Usability (O'Reilly 2005) and founded the Symposium On Usable Privacy and Security (SOUPS). She was previously a researcher at AT&T-Labs Research and taught in the Stern School of Business at New York University. She holds a doctorate in Engineering and Policy from Washington University in St. Louis.